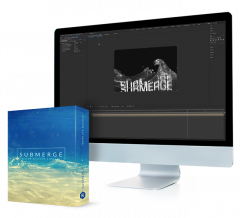 Give your video a refresh with Submerge. 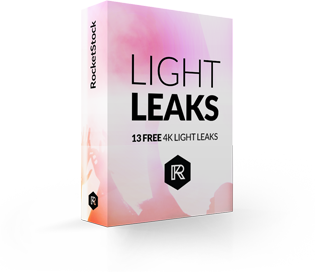 You’ll amp-up your project with 130+ rain, wave, and bubble effects - all authentically shot in-studio. 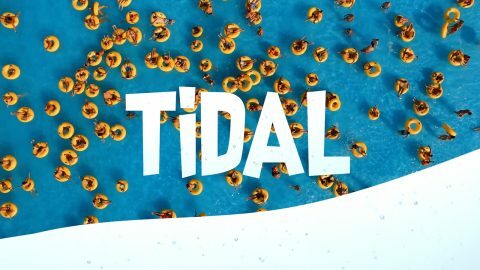 These water effects are perfect for enhancing outdoor scenes or animated titles and other motion graphics. Shot on RED cameras, Submerge is delivered in crystal clear 4K resolution. 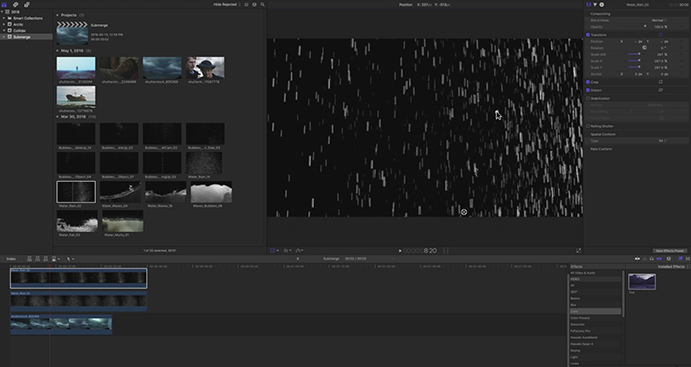 Get rain, wave, and bubble effects, each with multiple styles and types included. Easily personalize each effect to match your project’s look. 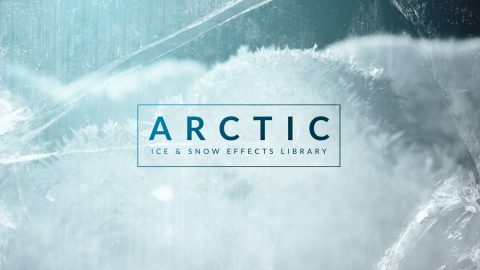 Add impact to outdoor scenes or spice up motion graphics. 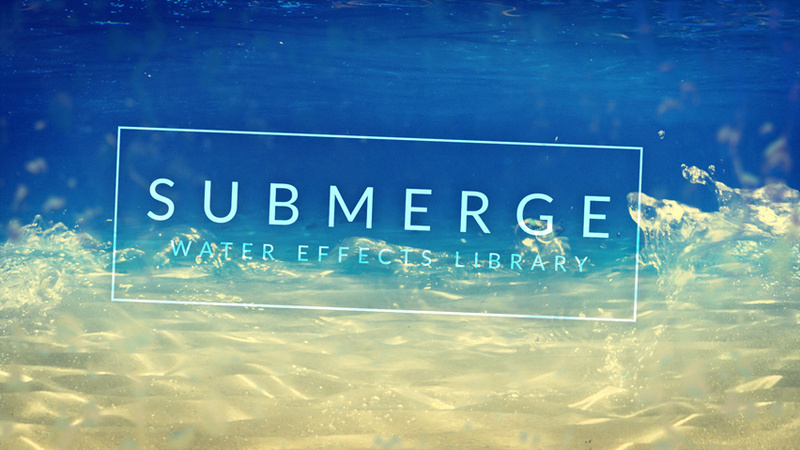 Submerge comes packed with over 130 water-themed assets. 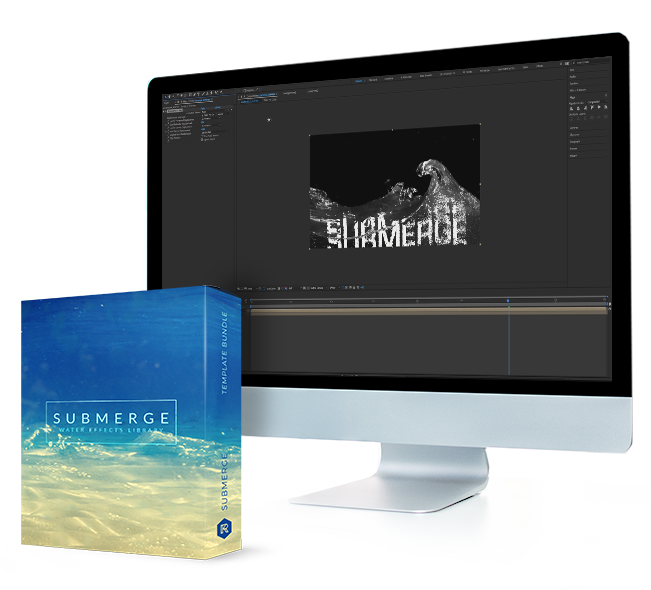 Submerge is compatible with all major video editing and motion design software like After Effects, Premiere Pro, Final Cut Pro, and more. You’ll be able to dive right into this amazing collection thanks to an included video tutorial. We’ll show you how to customize each drag-and-drop effect and much more. Get over 130 incredible water effects for only $199.